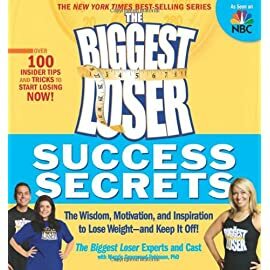 Over the last six seasons of The Biggest Loser, you’ve watched as contestants shed pounds, got healthy, and dramatically changed their lives for the better. 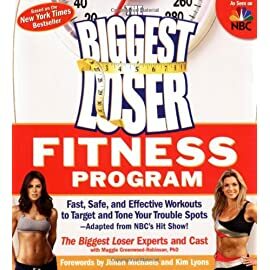 In fact, you may have been so inspired by the show’s remarkable success stories that you’ve considered embarking on your own weight loss journey. 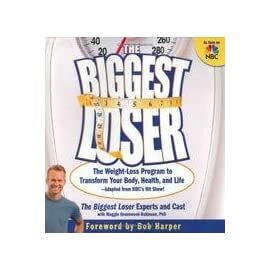 If you’re looking to get healthy now, there’s good news: You don’t have to spend time at the ranch to benefit from The Biggest Loser magic. 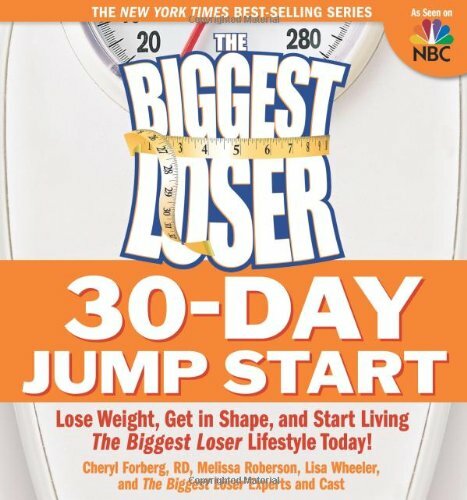 THE BIGGEST LOSER: 30 DAY JUMP START by Cheryl Forberg, RD, Melissa Roberson, Lisa Wheeler, brings all of the secrets of the ranch right into your own home. 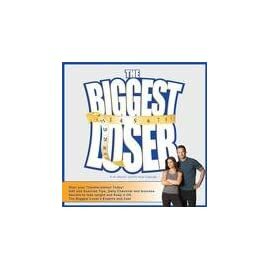 The Biggest Loser experts―the same ones who advise the contestants―are here to walk you through a 30-day plan that will kick off your weight loss and help you build new, healthy habits. 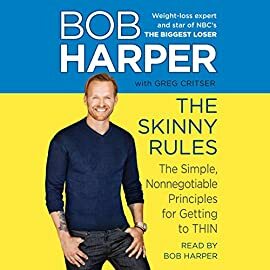 In this book you’ll find easy-to-follow menus, recipes, exercise plans, and motivation for each day of the week. 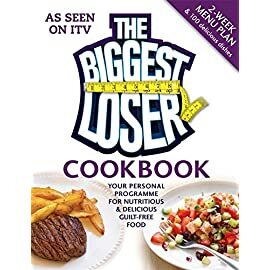 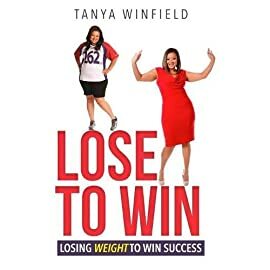 You’ll also find helpful tips and advice from past Biggest Losers who have been in your shoes, including the nine contestants from Season 7 who left the ranch early to follow this very plan at home. 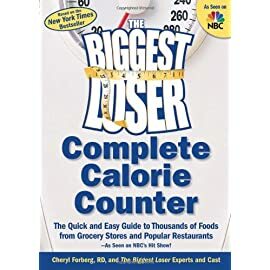 So far, the Biggest Losers have lost more than a combined 10,000 pounds. 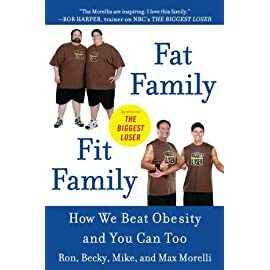 But for each of them, the journey started with a commitment: to health, to weight loss, and to themselves. 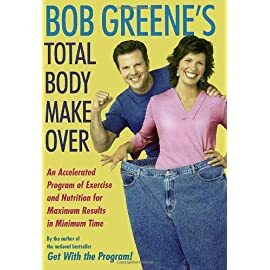 The first steps toward a healthier future are in this book―what are you waiting for? 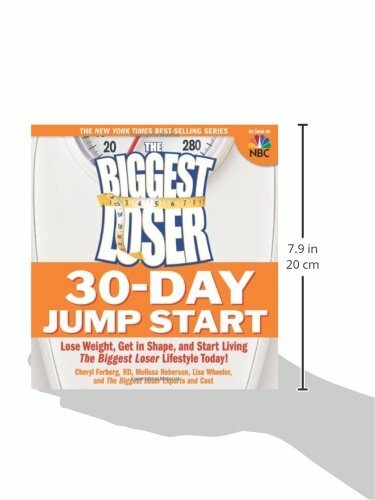 Make the commitment, take the leap―and begin your 30 day jump start today!